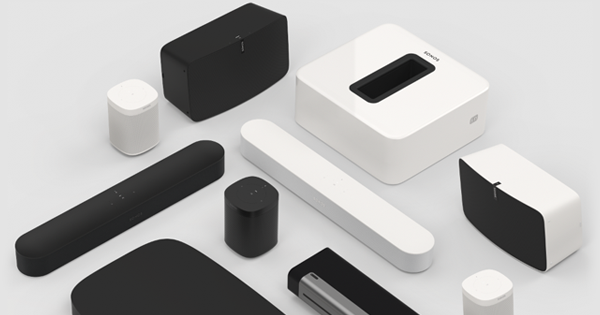 A Sonos Playbar fills that special room where you love to watch with pulse-pounding sound. Makes every Apple TV moment feel more immersive. More soul-stirring. More real. Enjoy your favourite shows, movies, and even sport and other live events. Treat yourself to a yoga class. Shop for one-of-a-kind treasures. Need help finding something? Just ask Siri. With Apple TV's app-based programming, the entertainment never ends. Connect Apple TV to your big screen with an HDMI cable. Then plug in Playbar with an optical cable. That's it. Got a Sub and other Sonos speakers? You can get them all working together wirelessly. Then just sit back, tune in, and turn it up. Apple TV supports Dolby Digital 5.1. So does your Sonos system. Combine Playbar, Sub, and two rear speakers with your Apple TV, suddenly you're right at the centre of all the action. Feel vivid sonic details hitting you from every direction. With Apple TV and Airplay you can stream content from your iPhone, iPad, or iMac to that glorious, high def screen in the heart of your home. Instagram shots. Video clips. Facebook posts. Twitter feeds. If it happens on an Apple device, Sonos and Apple TV can make it cinema-sized for you. 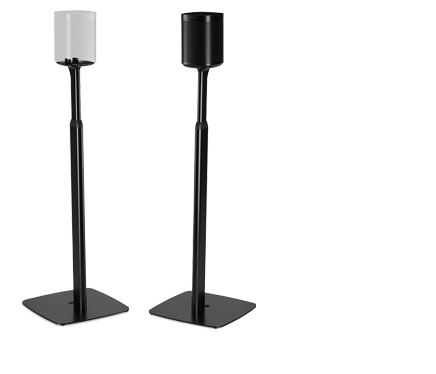 Playbar can play the sound from Apple TV to any room. 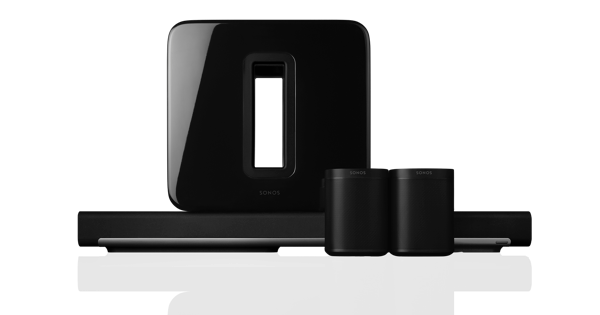 Just sync it wirelessly to your Sonos speakers in other rooms and... boom! You're hearing Apple TV all through the house. You'll never miss another line of dialogue or minute of the action.